Los Angeles indie rockers Haim announced today that they have signed to Columbia Records. Congratulations to the entire band on this excellent opportunity! 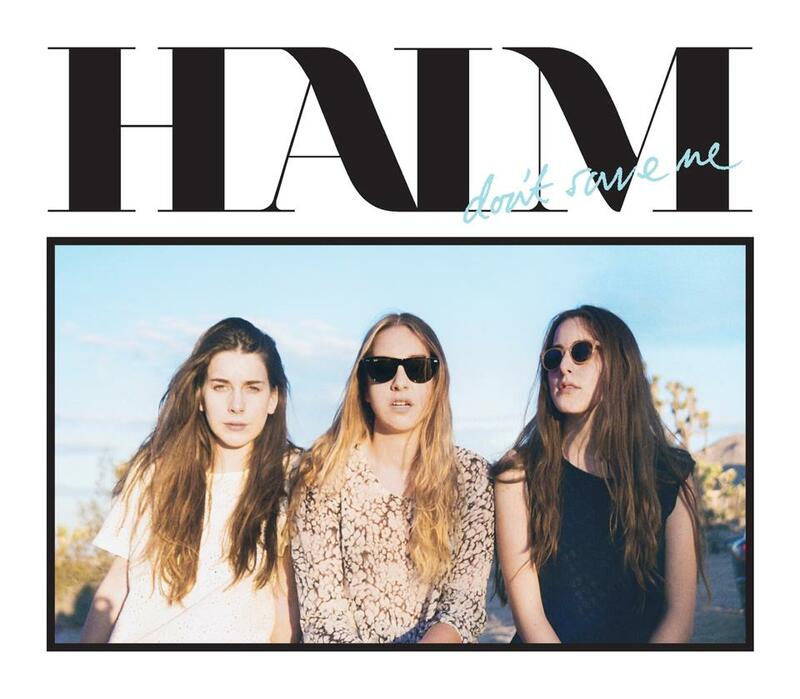 Along with this great news, Haim released their music video for the new single “Don’t Save Me”. Expect this song to land on their full-length label debut in Spring 2013. Purchase “Don’t Save Me” over on iTunes now. If you are enjoying Haim after watching their video for “Don’t Save Me” head through the link provided to check out their Forever EP, that was released in October.